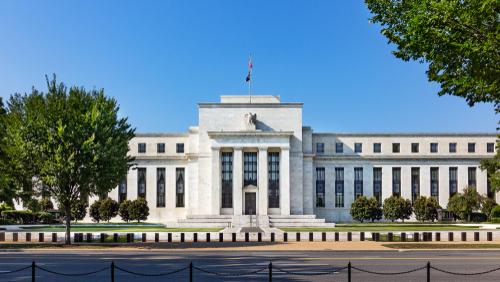 The Federal Reserve will be announcing hotly anticipated changes to its regulatory template for foreign banks within the next two weeks, and possibly even this week, according to multiple sources. The Fed has not signaled what approach it will take. It is said, however, to be happy with the tiering system it proposed for domestic banks on October 31, and may apply it to foreign banks, but nothing is certain just yet. BanksBHCsCCARCentral BanksCrapo ActDavis Polk & WardwellFederal ReserveFinancial ServicesJerome PowellJohn BanesLCRNSFRU.S.